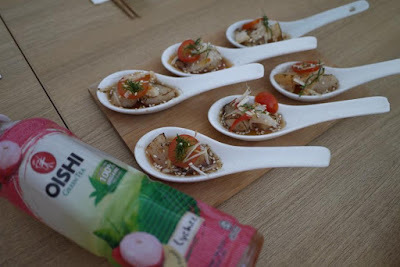 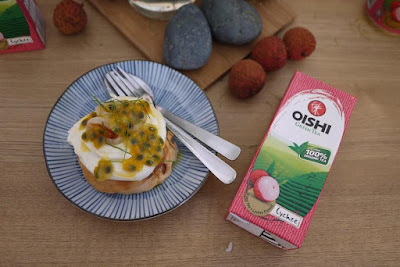 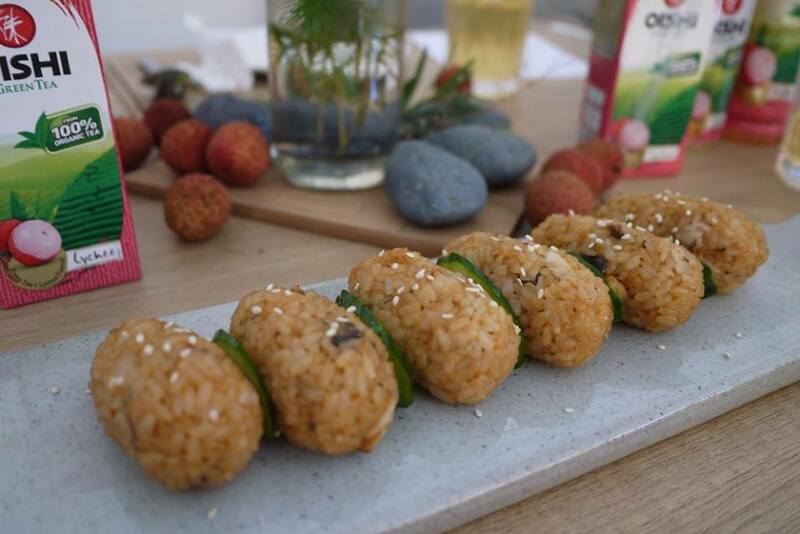 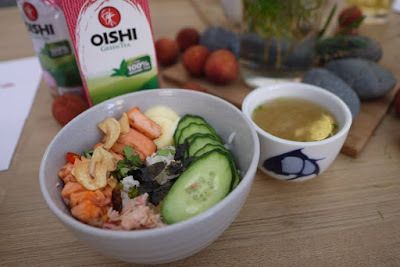 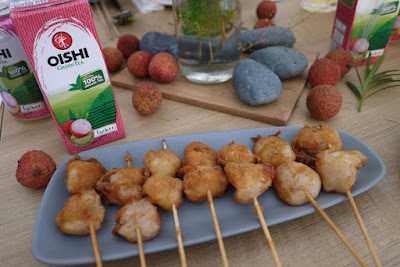 The Beauty Junkie - ranechin.com: OISHI Green Tea Lychee - So Refreshing, So Oishi! 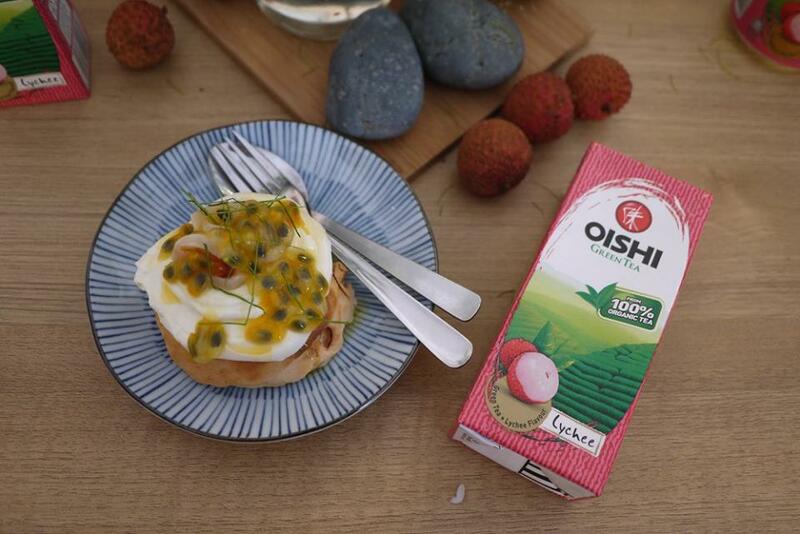 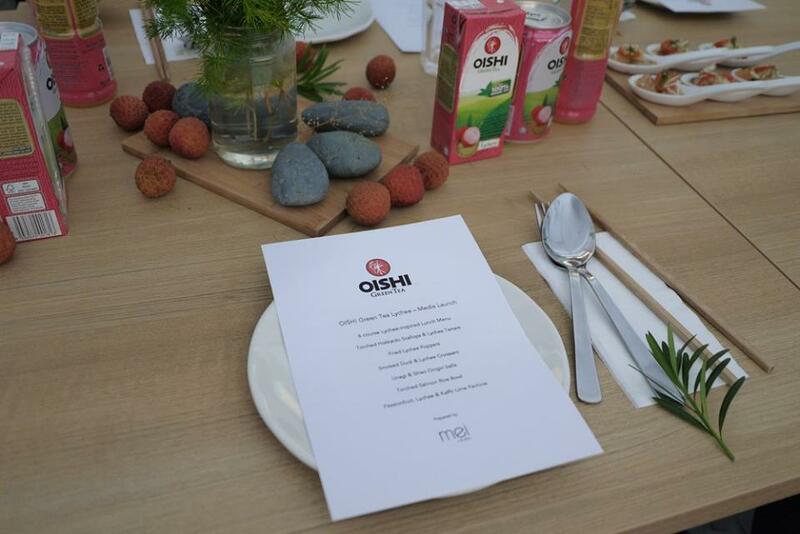 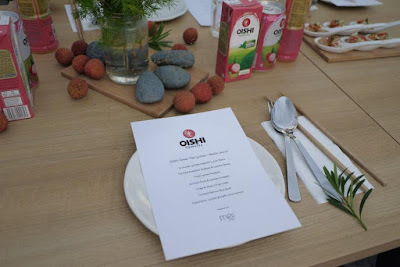 “Building on our achievements of the last two years, we plan to take OISHI Green Tea in Malaysia further. 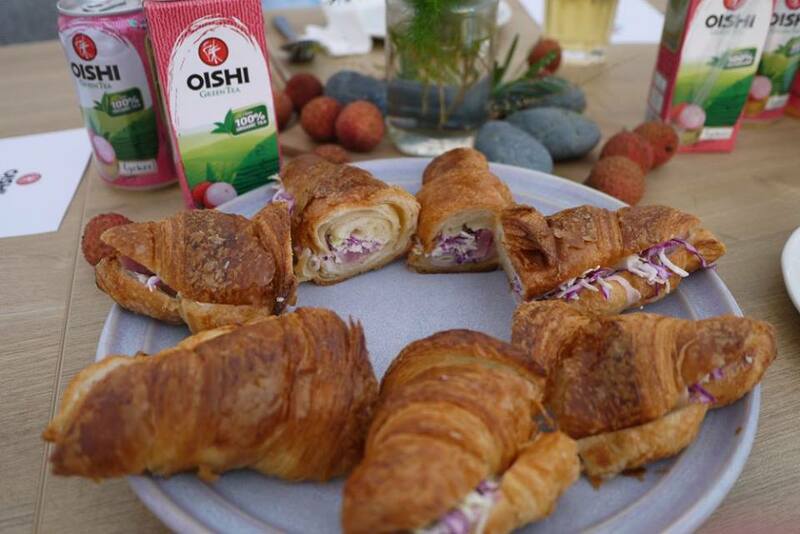 This year, we are planning to strengthen our marketing efforts by bringing in new flavours to constantly keep our consumers excited about our latest products. 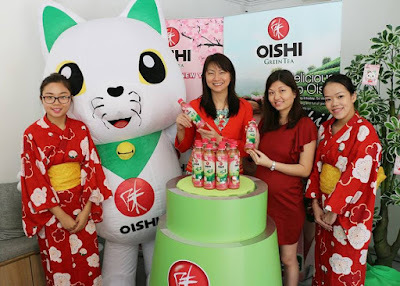 As one of the leading beverage manufacturers in the country, F&N Beverages is always looking for innovative ways to enhance our product offerings for customers,” added Ms. Tan. OISHI Green Tea Lychee is manufactured in Malaysia and distributed by F&N Beverages. 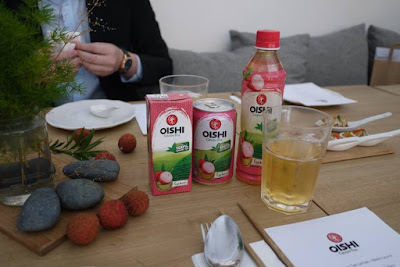 It is available in a variety of sizes including 250ml Tetra pack, 300ml can and 380ml bottle priced at RM1.35, RM2.00 and RM2.20 respectively.